Paula is an Investment Associate working within the Monitoring Team, providing essential day-to-day support throughout the lifespan of cases funded by Augusta. Working primarily with the Investment Managers, Paula is responsible for assisting law firms with managing their case costs and budgets, as well as tracking the progress of funded cases through to resolution. She has worked on a broad range of cases while at Augusta, including international arbitrations and group actions as well as general commercial litigation. 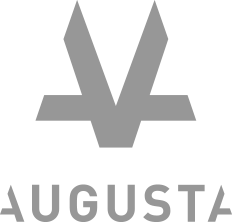 Prior to joining Augusta, Paula worked as an in-house Legal Costs Clerk for Shelter and as a Legal Costs Draftsman for a firm in London. She has an array of experience dealing with costs budgeting and costs litigation. Paula holds an LLB from Lancaster University and completed her Legal Practice Course at The University of Law in Manchester.